The 2018 Yunqi Conference was being hosted by Alibaba during 19th to 22nd last September. That conference was one of the biggest digital meetup in China’s Internet community. At the same time, Ant Financial also hosted its ATEC (Ant Technology Exploration Conference) in the same venue. Two major events for a flourishing community in Asia. In the ATEC, both the CEO and VP of Ant Financial explained their visions into Blockchain application. Jing Xiandong, CEO and chairman of Ant Financial announced a Blockchain Partnership Plan in the Yunqi Conference on September 20th. 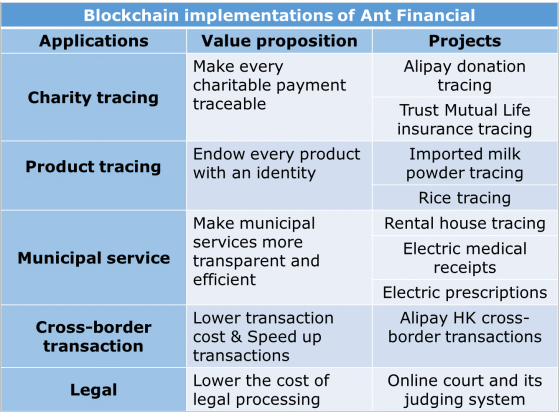 According to the plan, Ant Financial will open its Blockchain-as-a-Service platform in an attempt to create more values for the underlying financial systems and to lower trade costs. The first batch of partners included PwC, Tsinghua Smart Cloud, Accenture, Standard Chartered Bank etc. And their cooperation will be implemented in various verticals including auditing, consultancy, banking, tax etc. These are just few of the applications that blockchain can be applied to. It’s decentralized main characteristic allow users to share security and any change made in the change while trust is leverage to a point that has never seen before in the digital landscape. 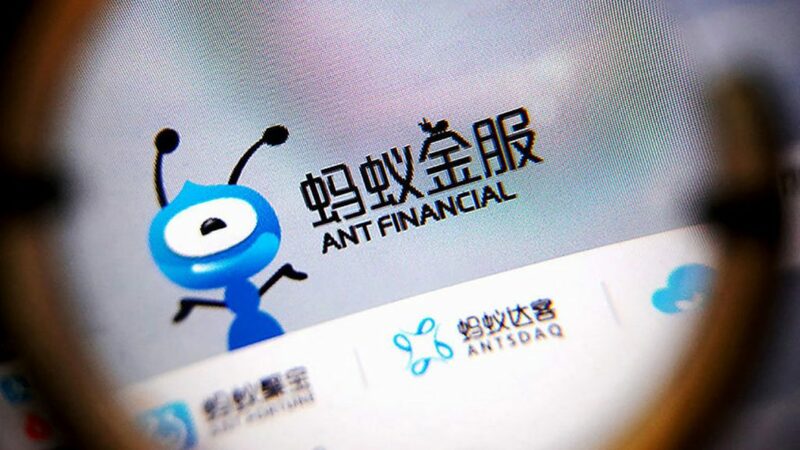 The Ant Financial conference just took it to a new step in the ladder, closer than ever to become real.